Waterfall in Harrisville with the Water View Restaurant in the distance (yellow building on the left). 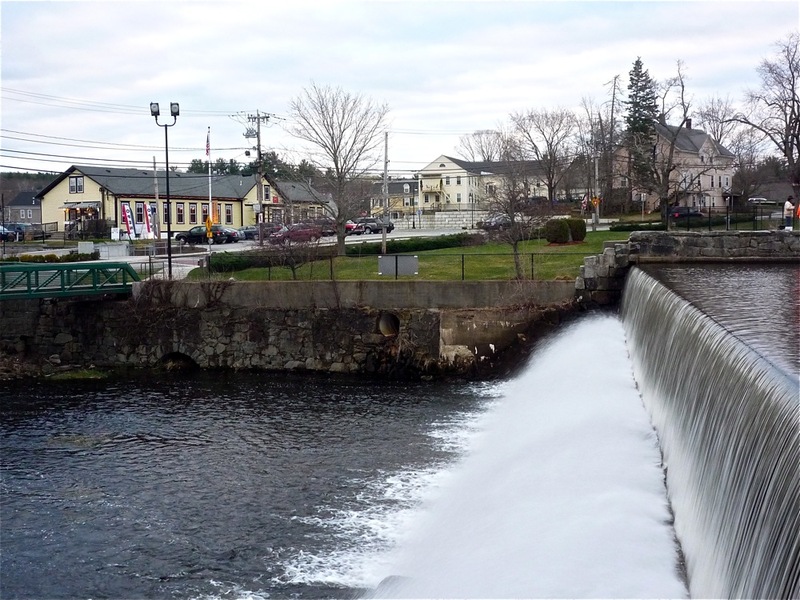 Harrisville, R.I., isn't your run-of-the-mill mill village. 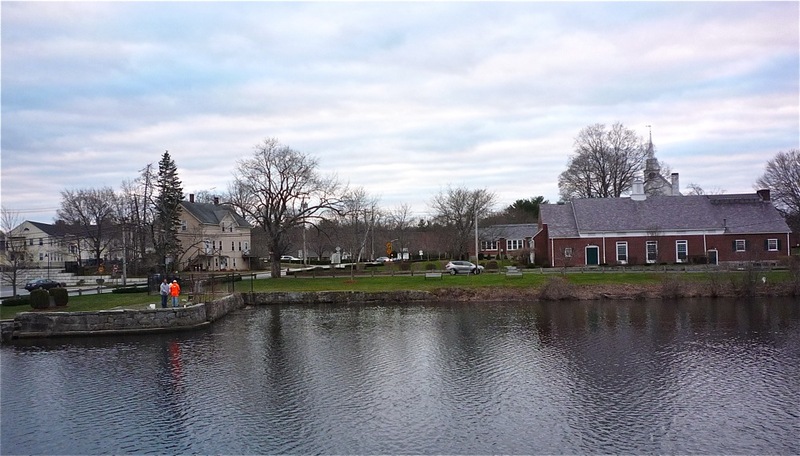 Arguably the most charming of seven historic mill villages in Burrillville, Harrisville seemed so normal that it almost came across as abnormal in regards to the fast-paced, technologically-driven ways of the 21st century. Families congregated around the beautiful waterfall surrounded by attractive park grounds, enjoying their early evening walks, gazing at the peaceful body of water, appreciating the stillness and solitude of the waterfront village, and all along the way engaging in extended conversations. Not one of the 25 or so people I saw was talking on a cell phone or texting. This return to life as the way we used to know it -- people enjoying the outdoors and each other -- was as refreshing to see as the well-maintained mill village itself. 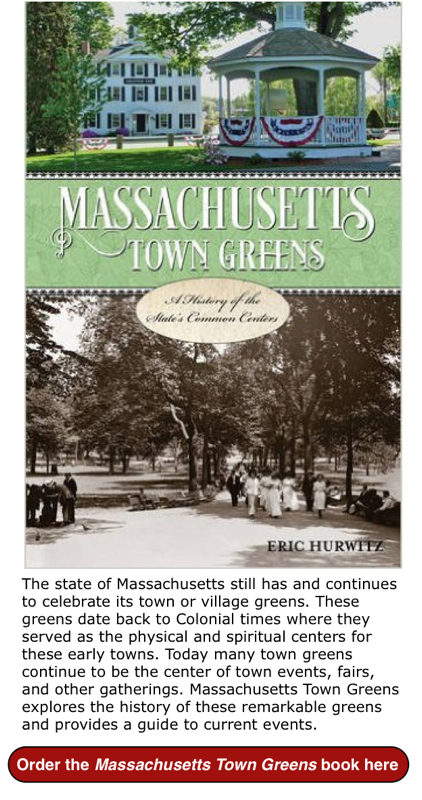 So, while Harrisville is within proximity to densely populated cities like Providence, Pawtucket and Woonsocket, the vibe is completely different -- seeming like it's a million miles away. I grabbed a bite at the Waterfall Cafe , a super-friendly casual eatery overlooking the waterfall, where it seemed like the whole village came out to eat on this Saturday night. 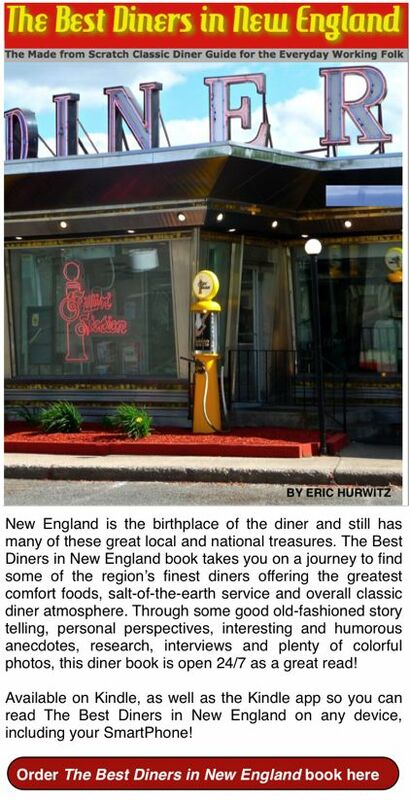 The staff-customer banter was like something you'd hear in a diner -- not in a bona fide restaurant with a martini bar. So many nice, solid people here -- no doubt a reflection of their community. Oh yes, the char-grilled rib eye grinder prepared Philly cheese steak style was fabulous, although I look forward to trying one of the Waterfall Cafe's pasta dishes, pizzas, or steak, chicken or seafood offerings next time. Update: we returned to the Waterfall Cafe not too long after this first visit and were quite impressed with the tender veal specials, flavorful fresh caesar salad, as well as pasta and chicken fingers dishes for the kids (well above the norm)! Harrisville is by no means perfect, but what place really is? You'll see some shuttered commercial buildings and run down homes on the north side and some of the mill buildings, while well-maintained, have an imposing presence. The village, however, has more than its share of beautiful old homes in the American Colonial, Federal styles, a spacious layout that is rare in such mill villages, and a terrific overall small-town spirit to overcome any of the minuses. The textile industry might have moved south many years ago, but New Englanders have always carried with pride a strong resolve and that is well reflected in Harrisville's good looks! FYI, Slatersville -- the first industrialized mill village in the United States -- is about a 10 minute drive from Harrisville so definitely check out that village, too! You certainly don't visit Harrisville as a vacation destination, but that can be a good thing. With rare free time on my hands on this particular evening, I initially thought about visiting Newport, R.I., or Newburyport, Mass. No doubt, going to Newport and Newburyport will always result in a fabulous travel experience given their remarkable coastal locations, splendid scenery, and dining and shopping options. This night, however, seemed to be made for Harrisville. Sometimes, it's good just to get out and walk, have a meal in a high quality out-of-the-way restaurant, enjoy the lack of traffic and revel in the feeling of being in a community in which you feel like you've made your own special discovery. I came to Harrisville with little expectation and left the village feeling like New England had just gifted me with yet another special place to return in the very near future. Harrisville has a nice, laid-back neighborly vibe. 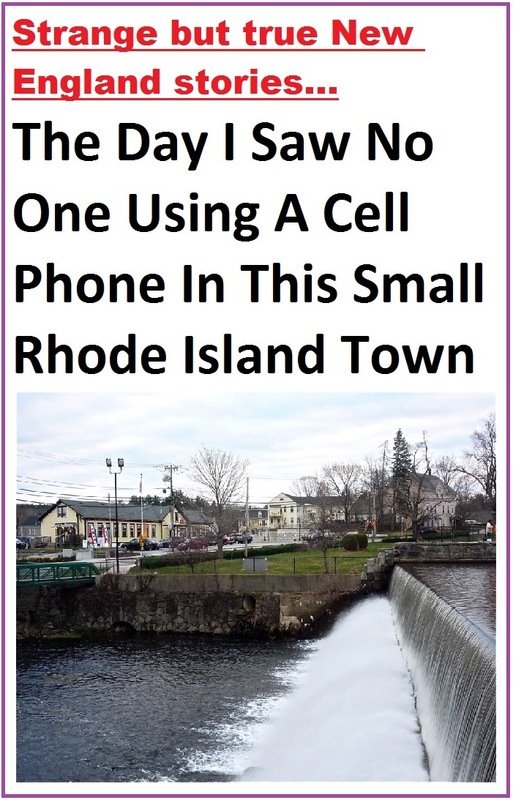 If you enjoyed this story on Harrisville, R.I., please share the graphic below on Pinterest. Thanks!